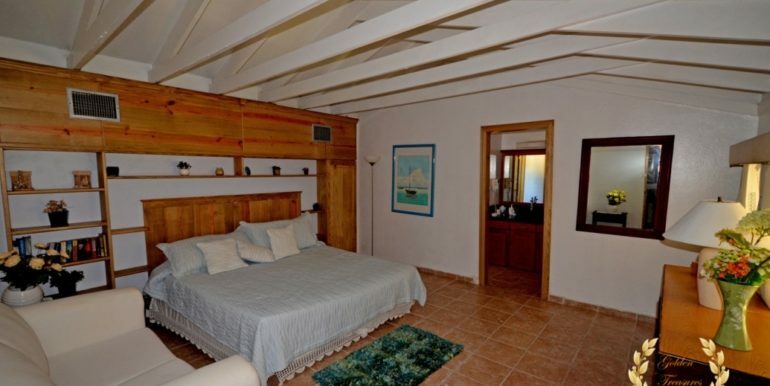 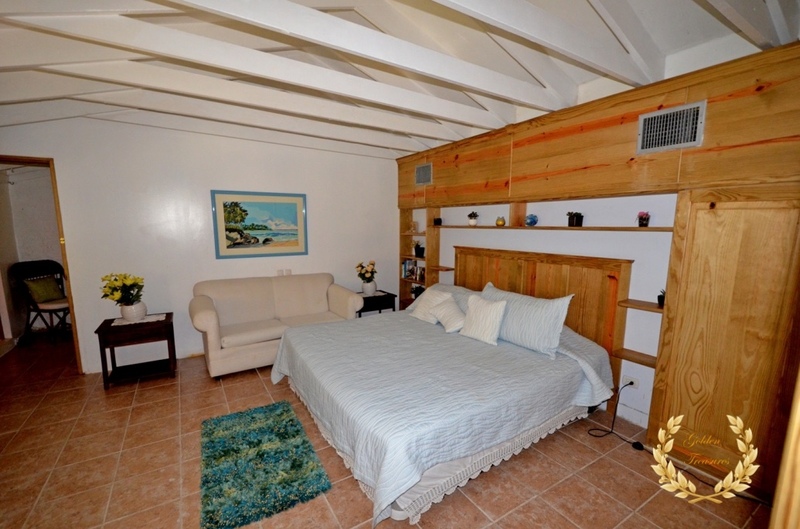 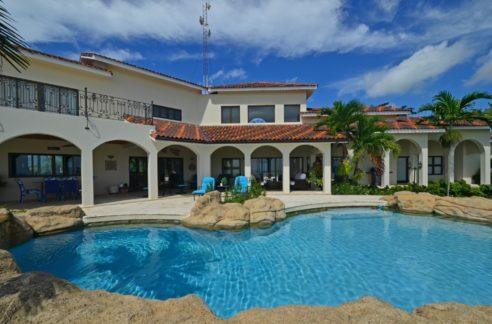 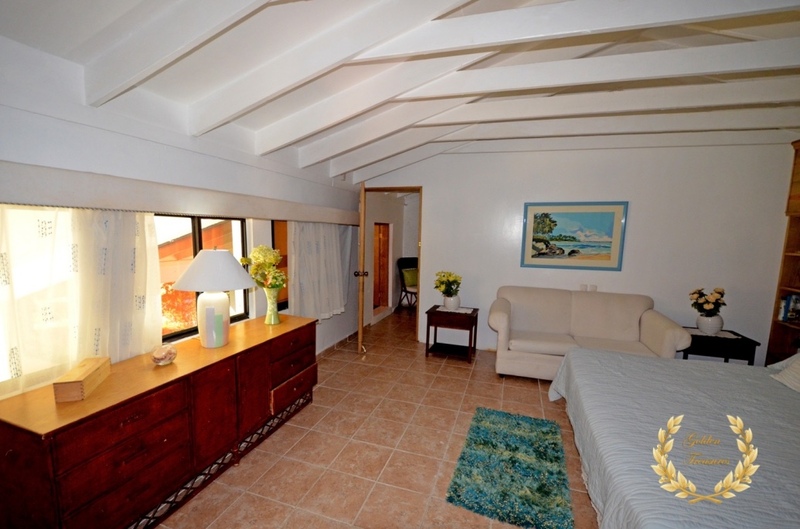 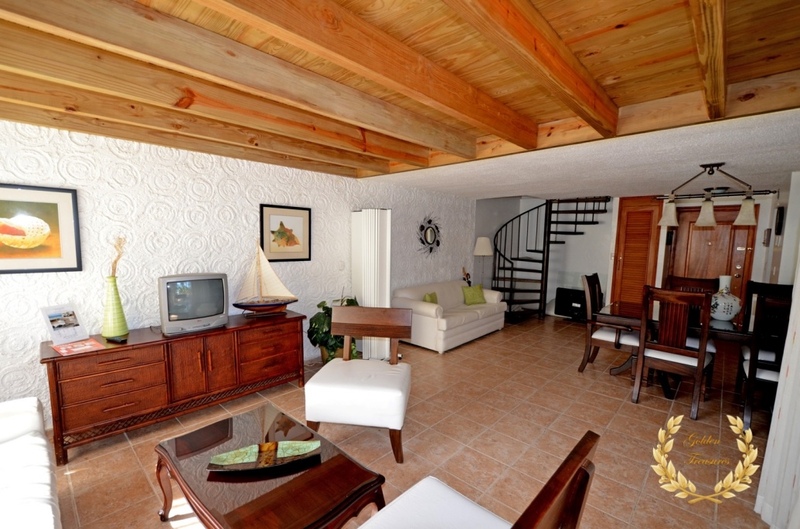 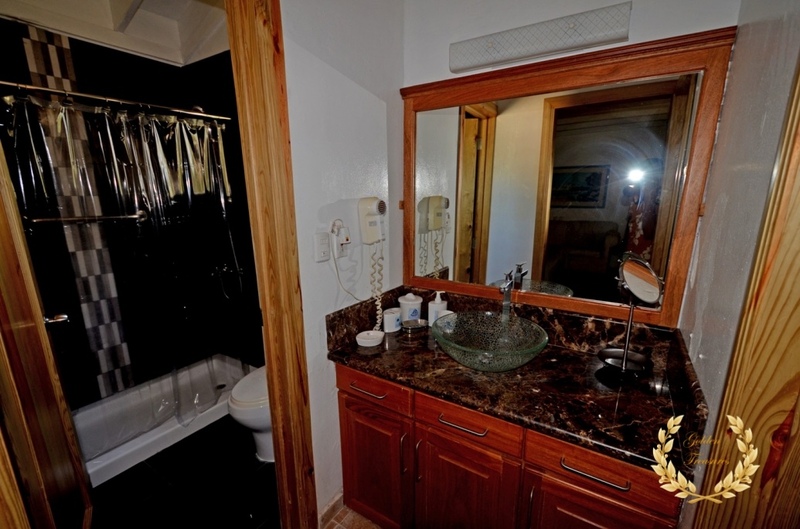 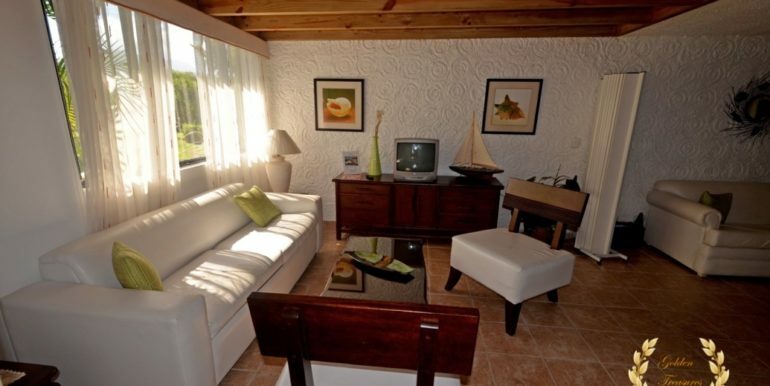 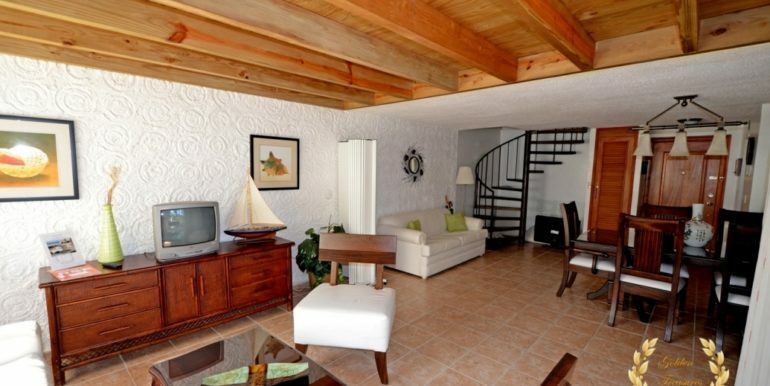 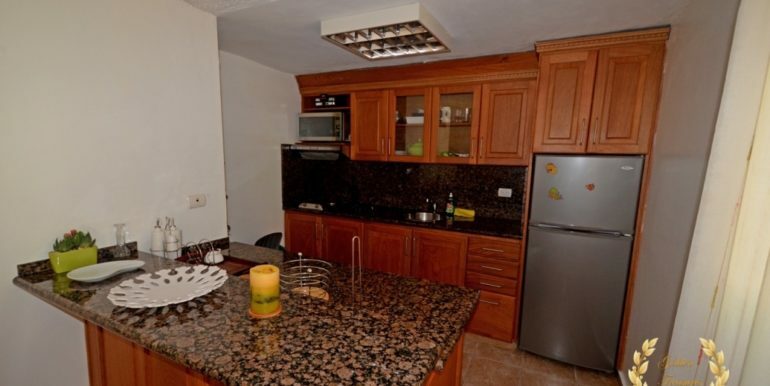 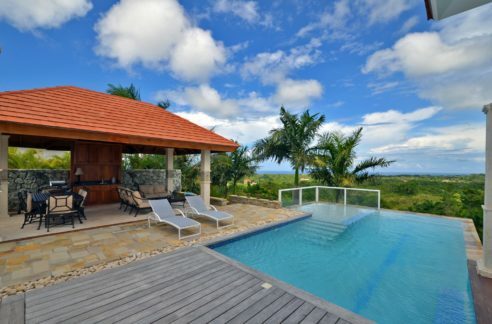 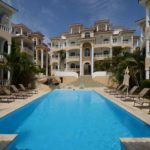 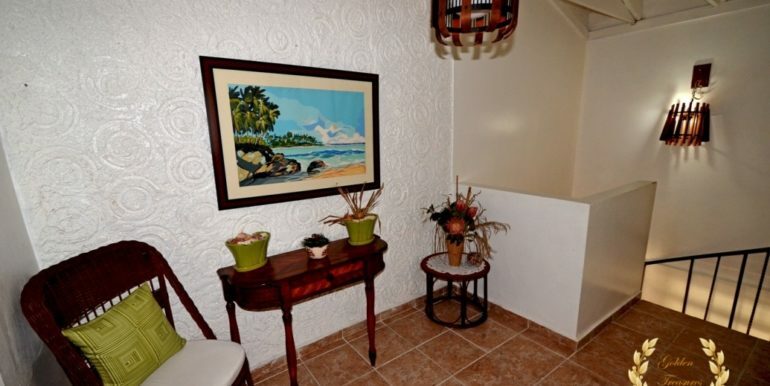 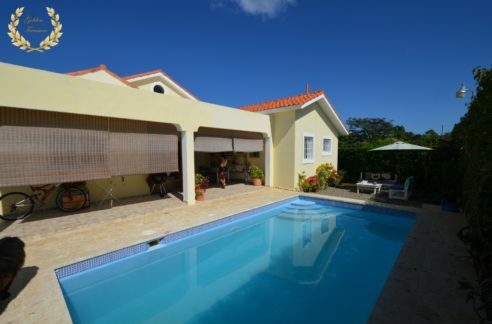 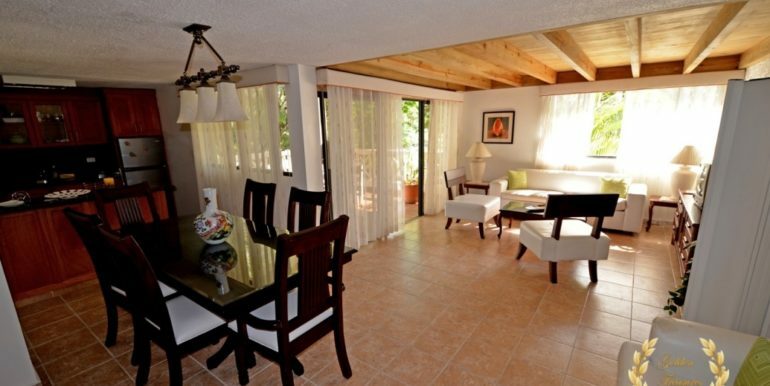 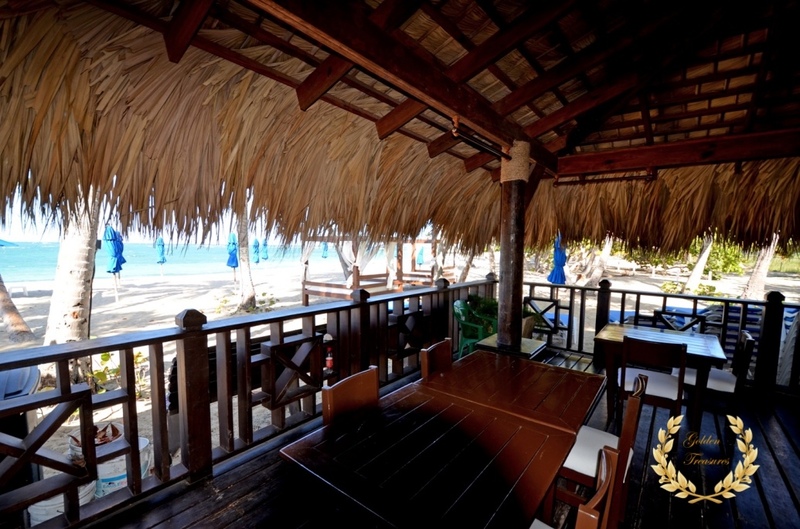 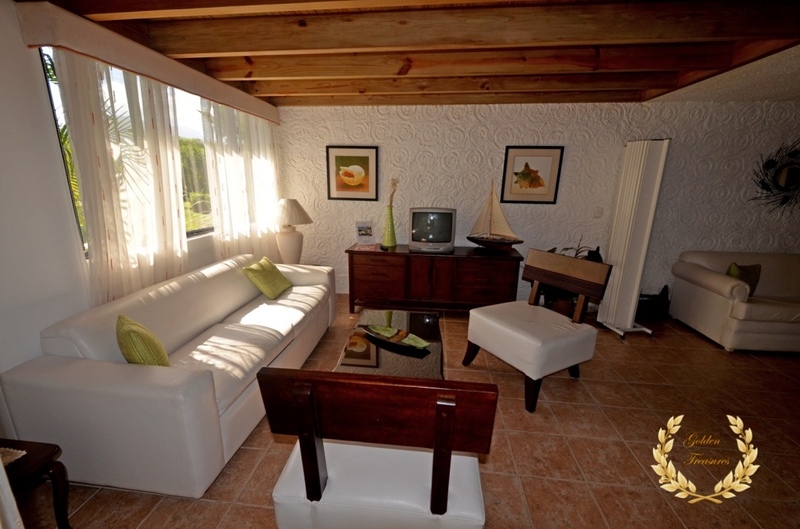 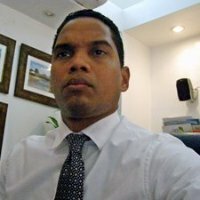 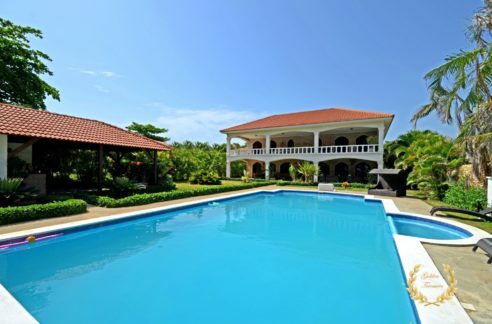 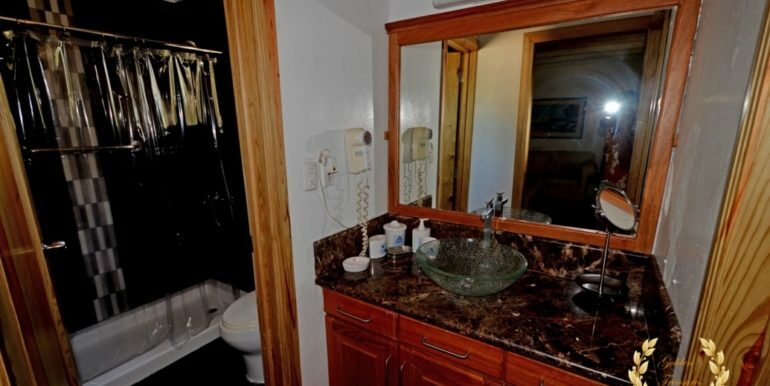 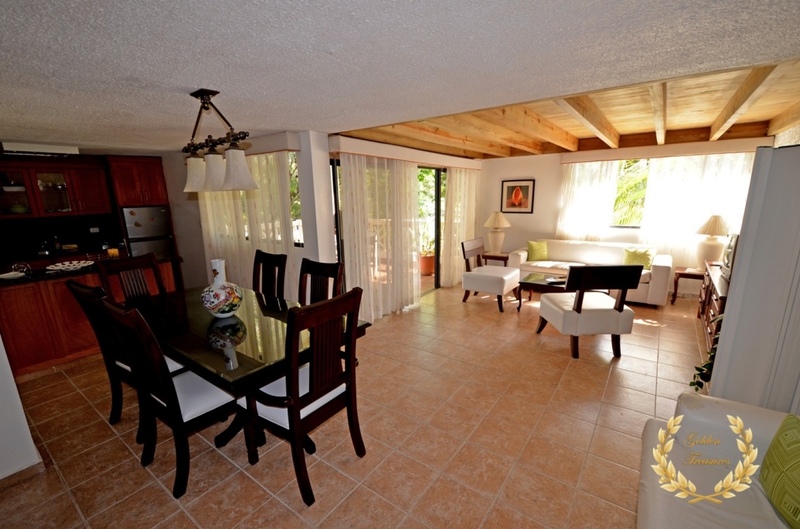 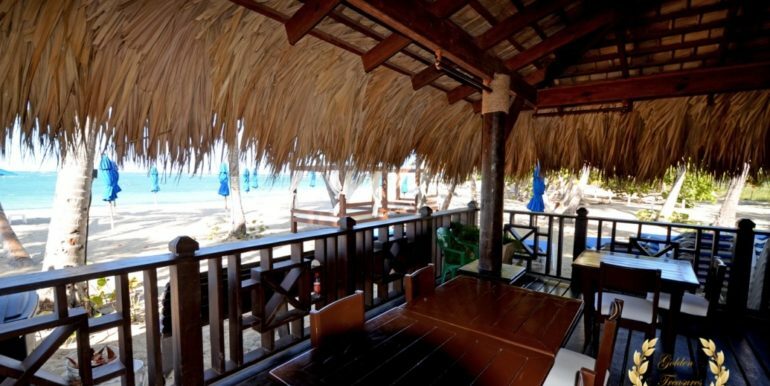 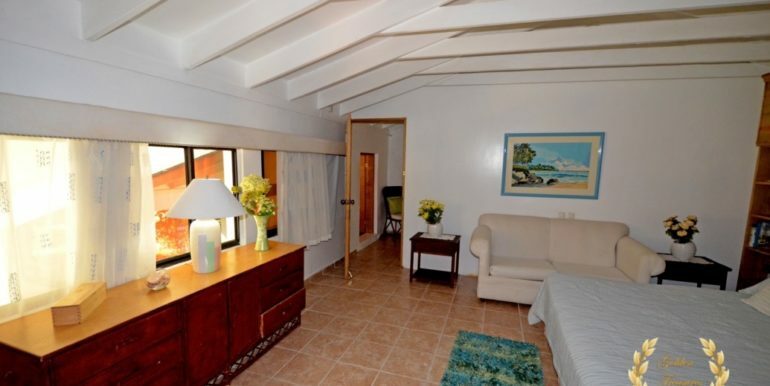 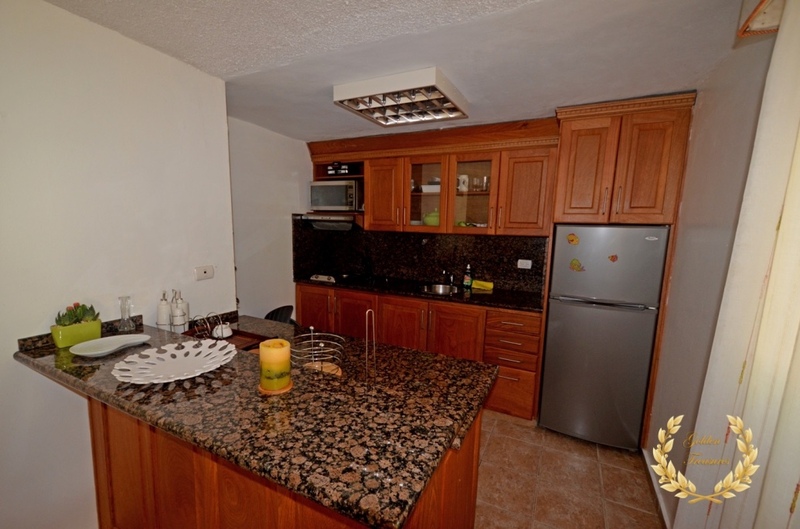 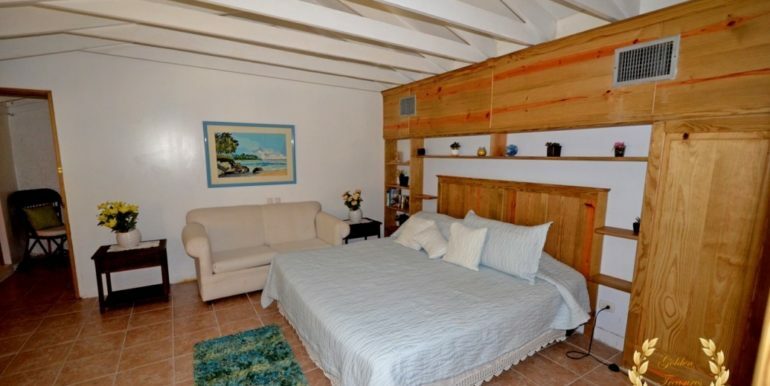 This beach access condo for sale in Puerto Plata is located in the top resort community of the area, fully furnished. 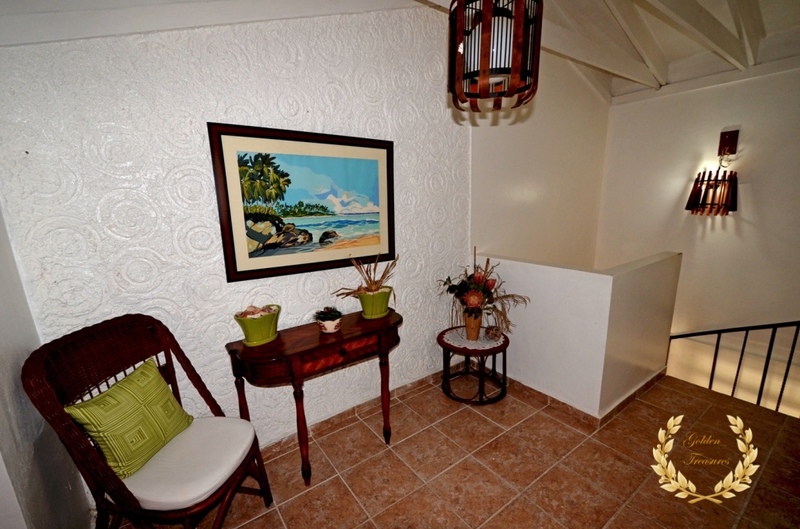 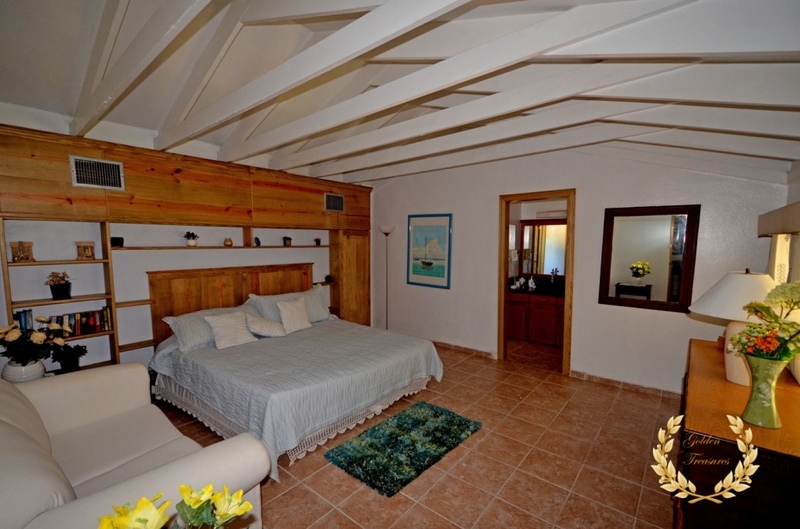 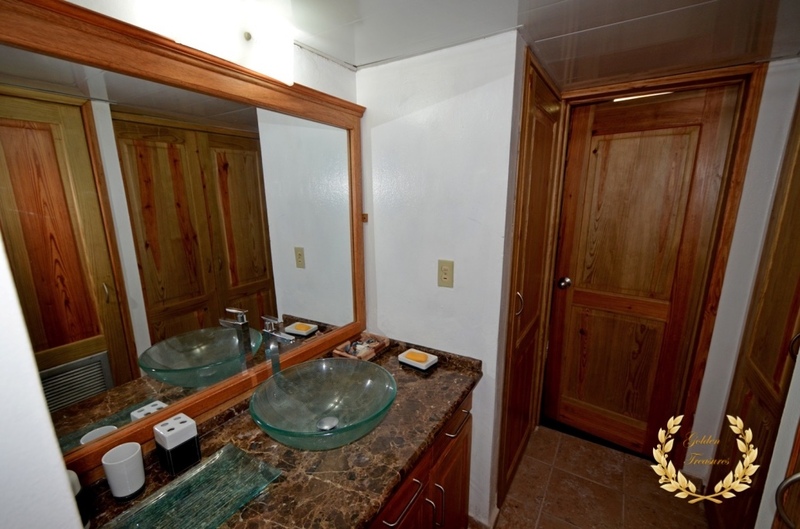 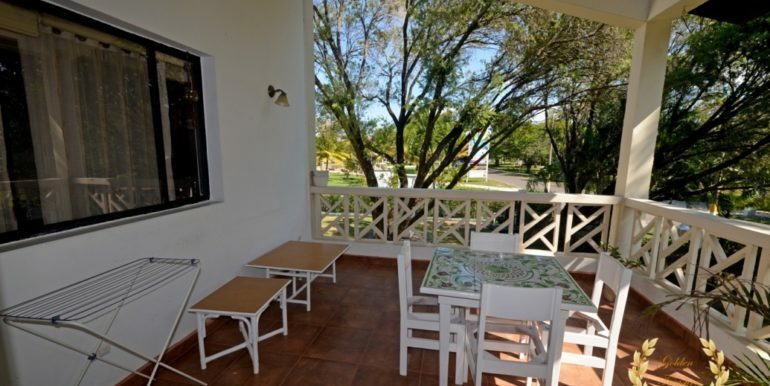 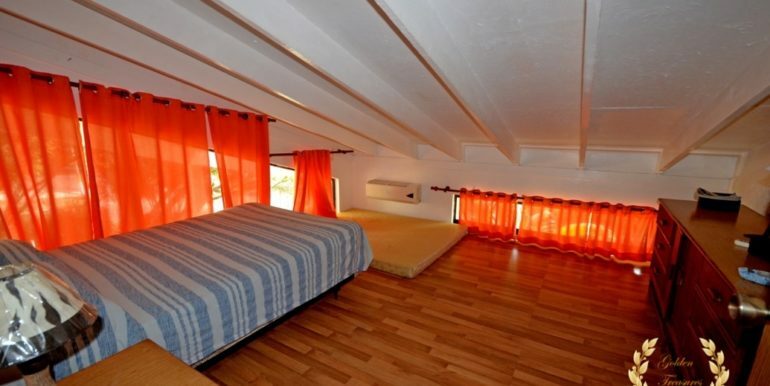 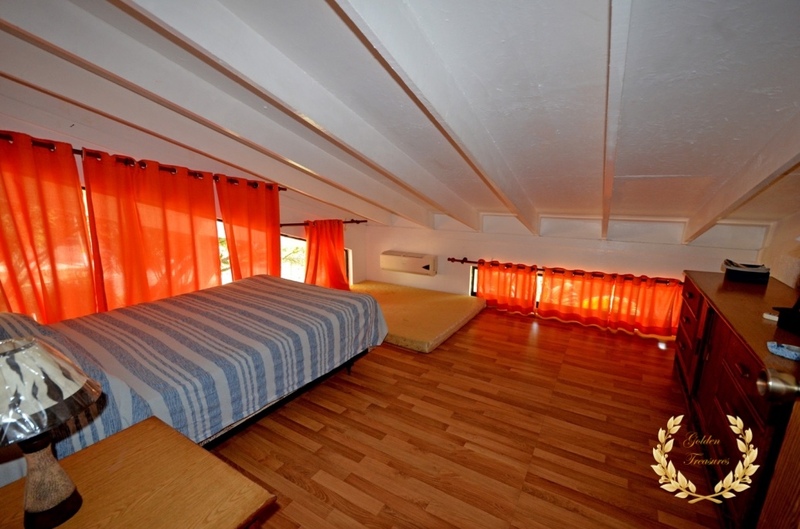 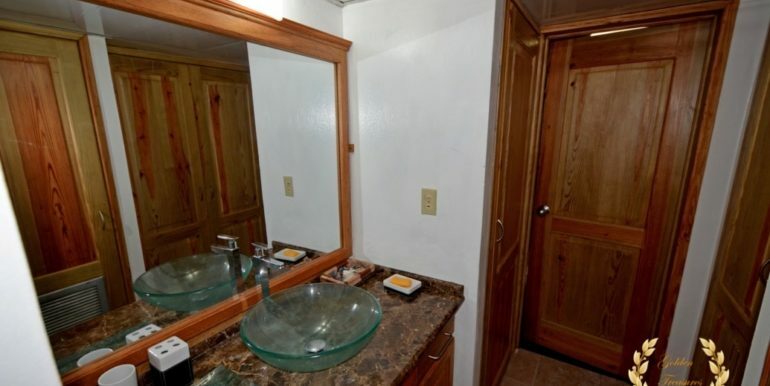 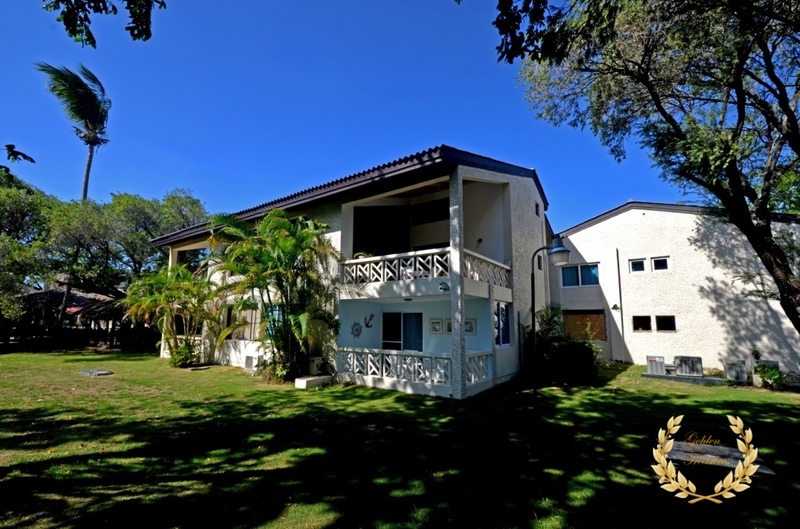 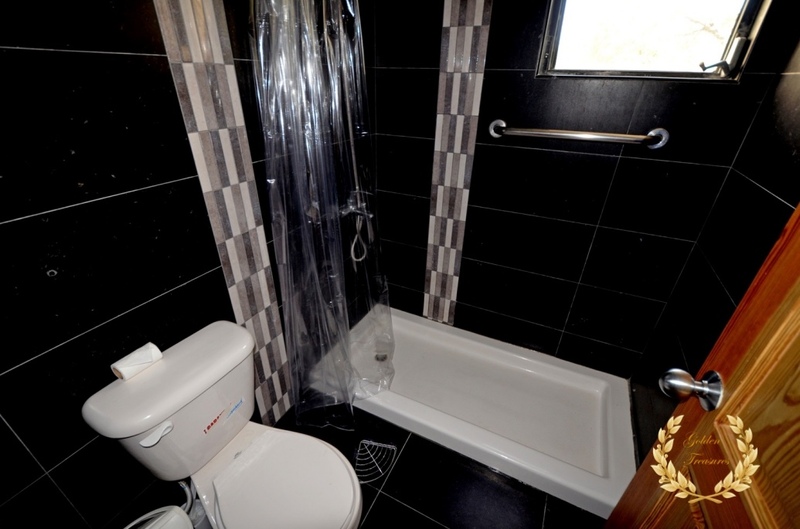 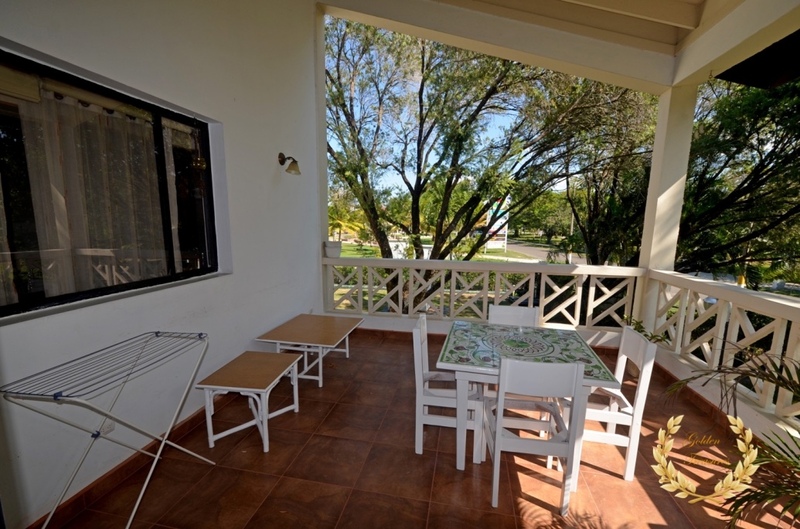 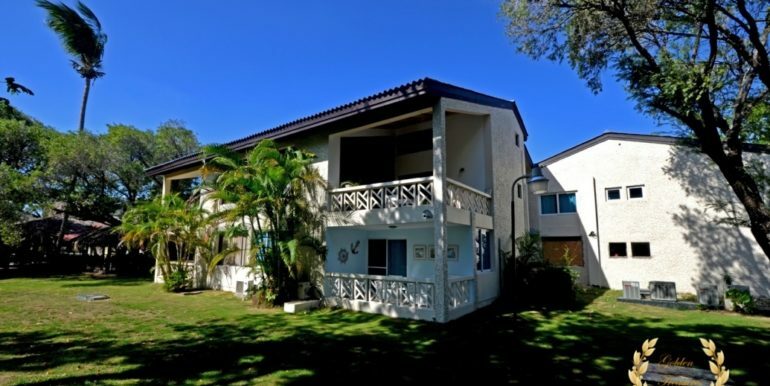 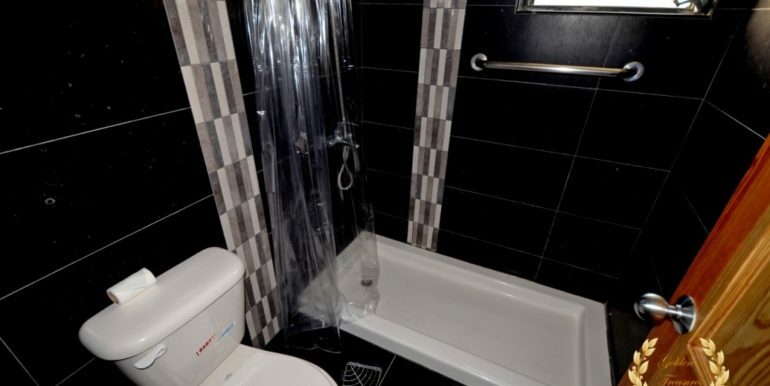 It has 2 bedrooms, 2 bathrooms, ample living room and balcony. 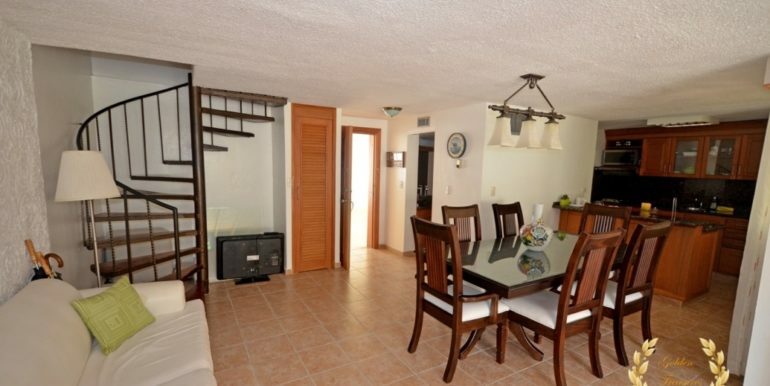 The condo is a second floor penthouse that has the two bedrooms ( one is a mezzanine ) in the upper level and the living room in the lower one including the balcony with garden views. 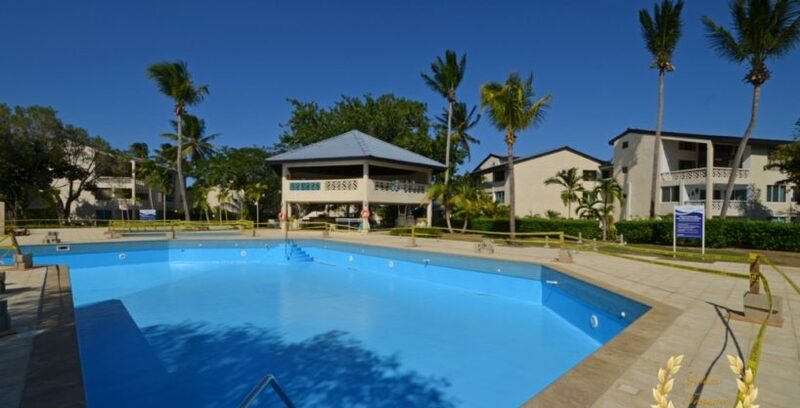 The unit has access to a club house, extensive beach, ample lobby, beach club restaurant and a large swimming pool with kids pool and playground. 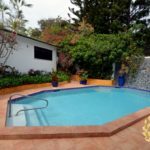 A nearby Golf course ( Playa Dorada ) can be reached on foot, same for the beaches and shopping malls that include stores, cinemas, restaurants, discos, bars and many beach resorts. 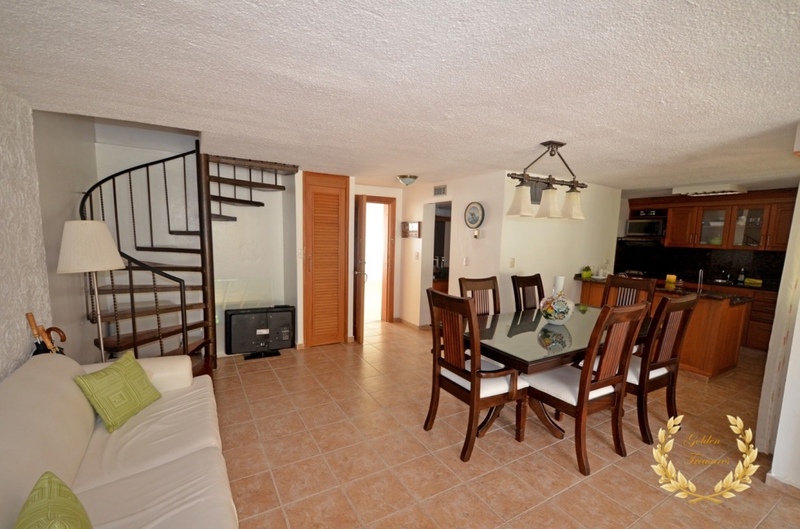 Size is 135m²= 1453.128ft².